For Daily Use, Cleanses And Exfoliates, Improves Skin Texture, Benefits All Skin types. 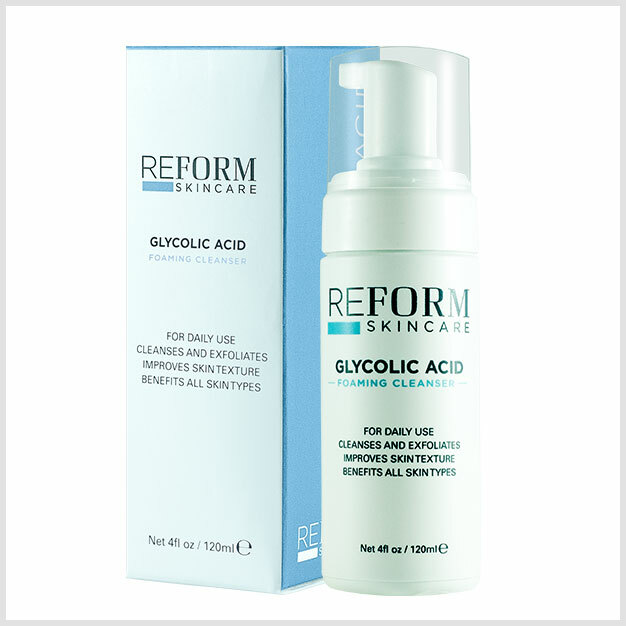 A gentle foaming cleanser for everyday use, Glycolic Acid exfoliates dead skin cells and increases cell turnover promoting better skin quality, tone and texture. This foaming cleanser is designed for everyday use and for all skin types, particularly problematic skin.